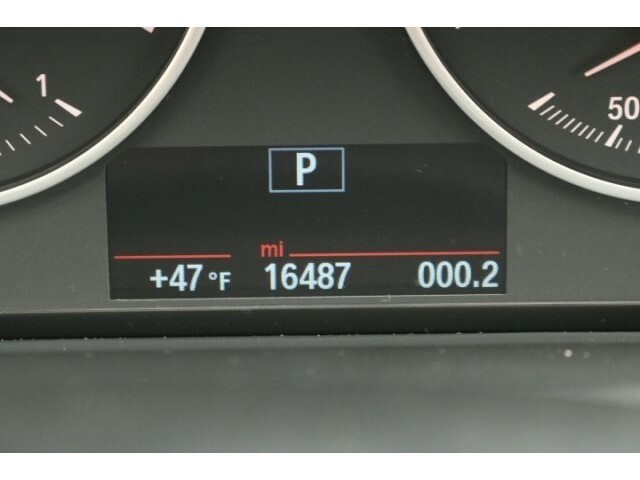 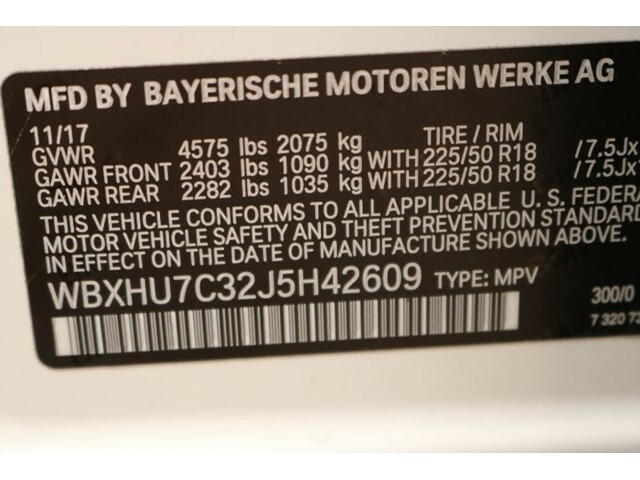 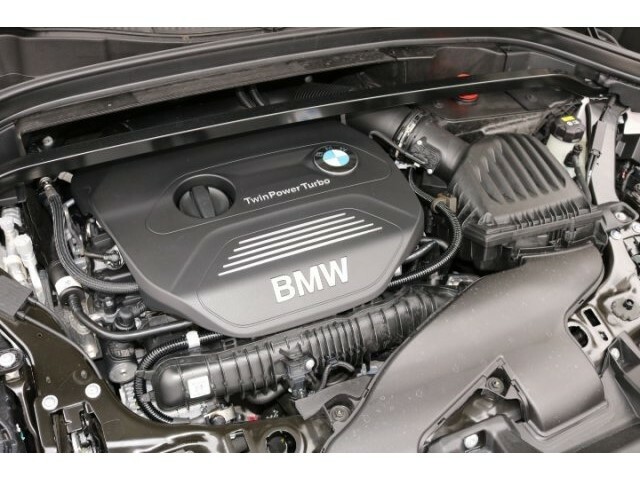 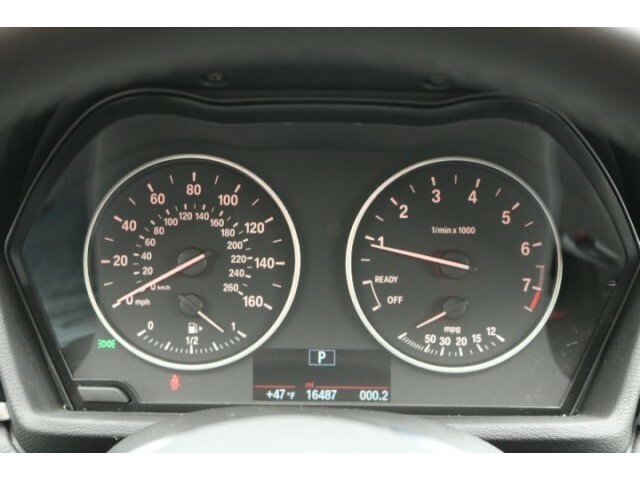 BMW Certified - Unlimited Mileage WARRANTY. 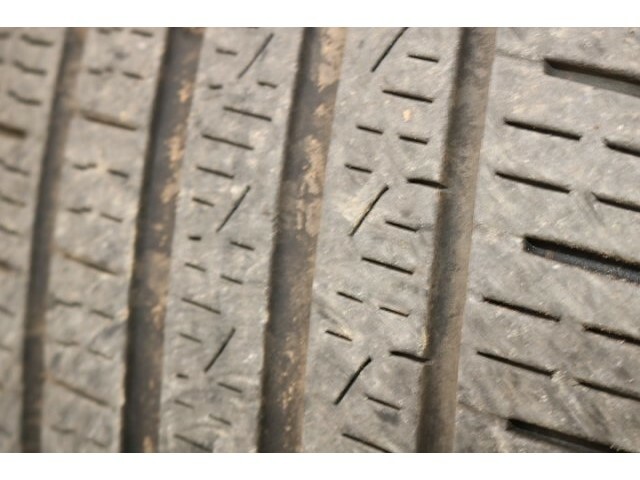 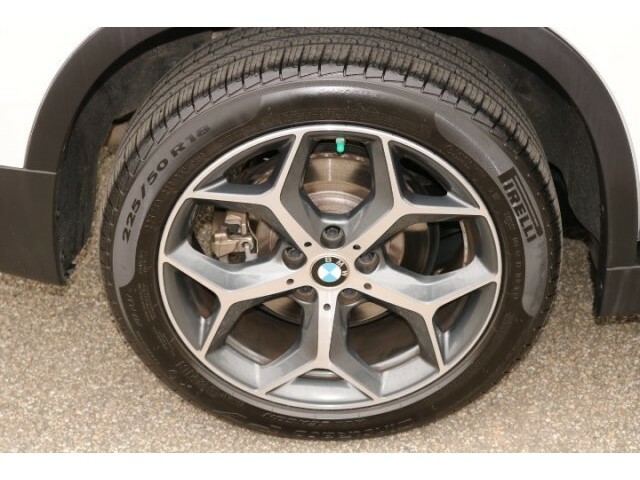 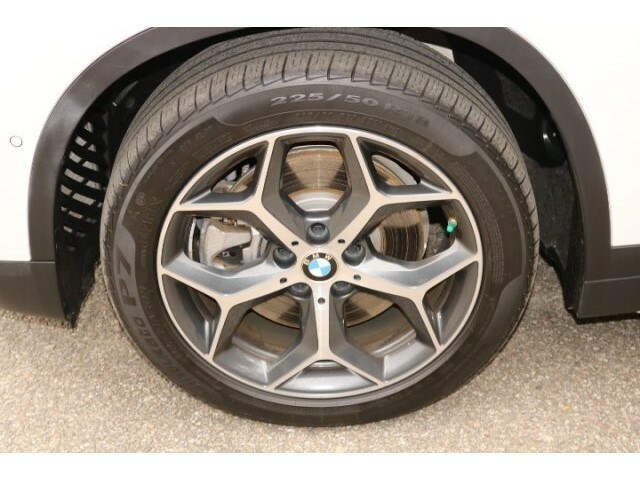 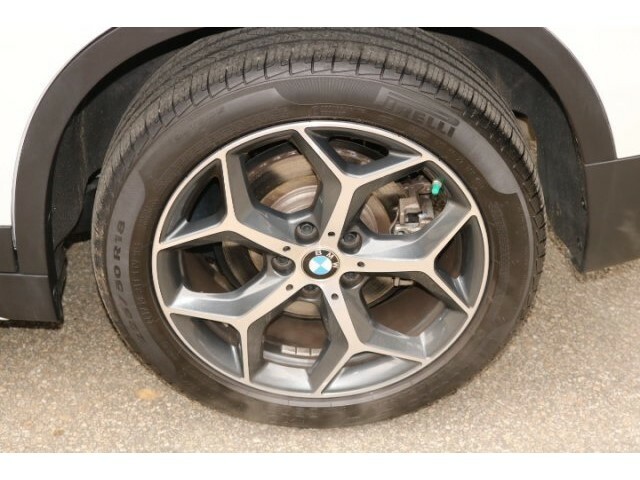 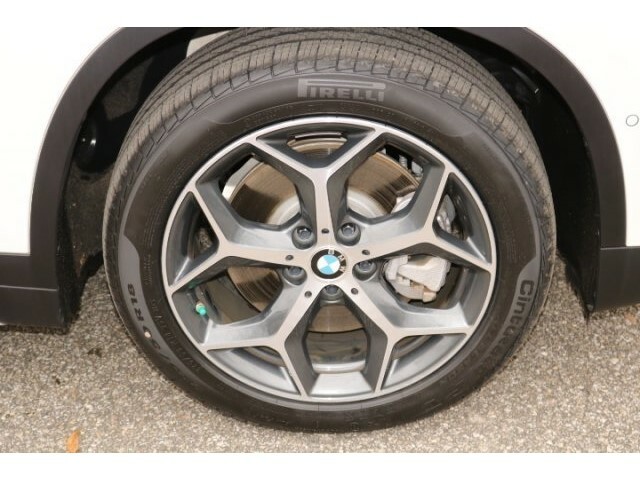 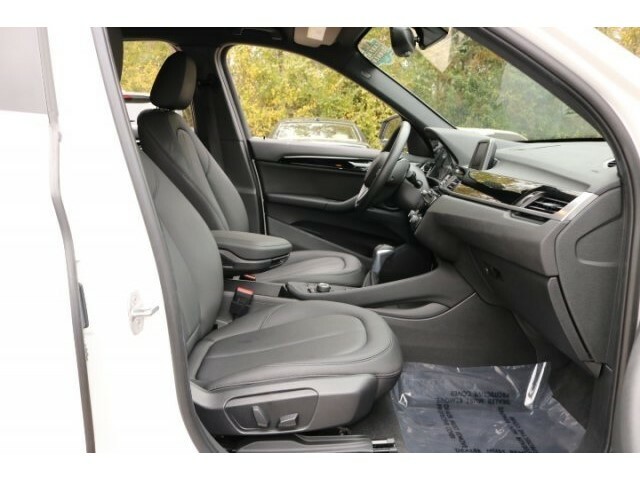 One Local Owner, Accident Free, New BMW Trade and in IMMACULATE CONDITION. 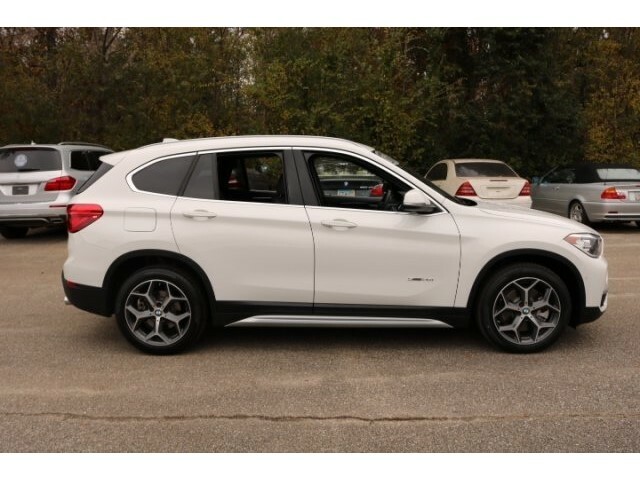 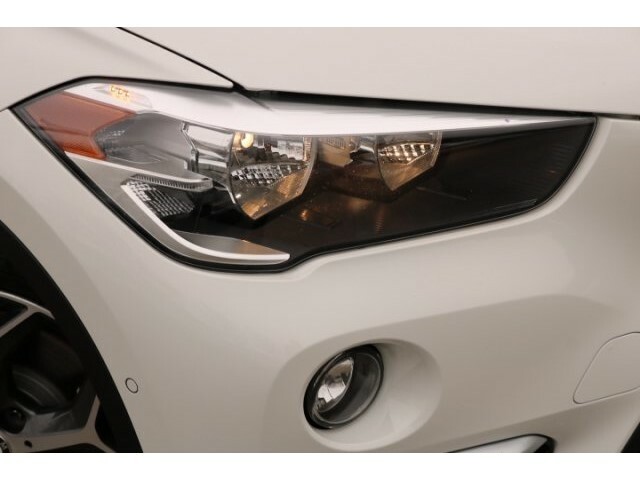 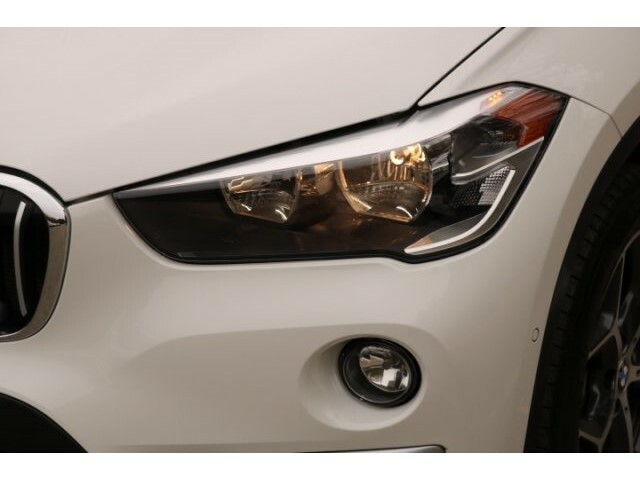 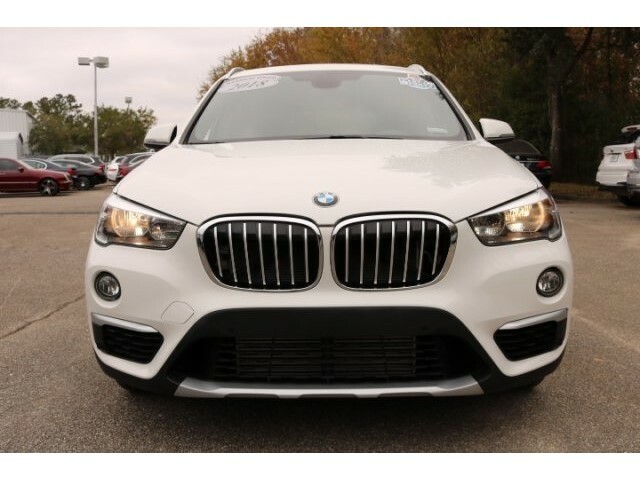 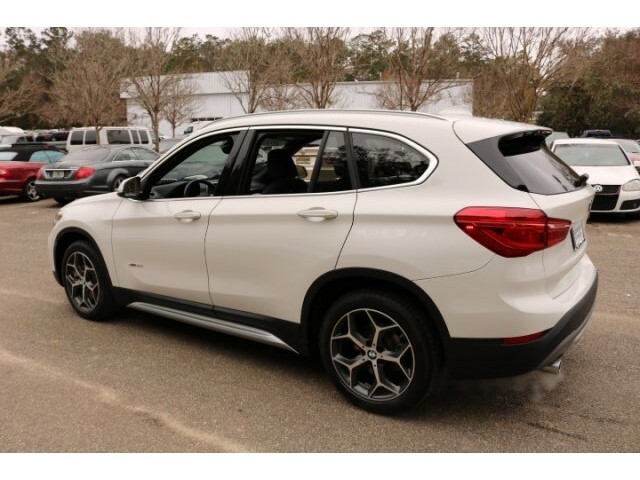 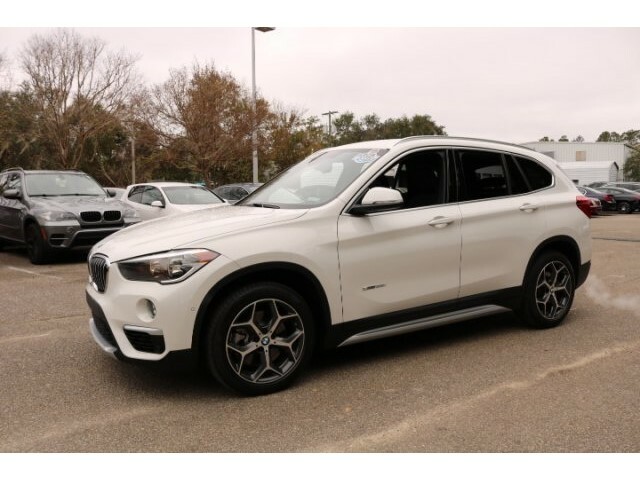 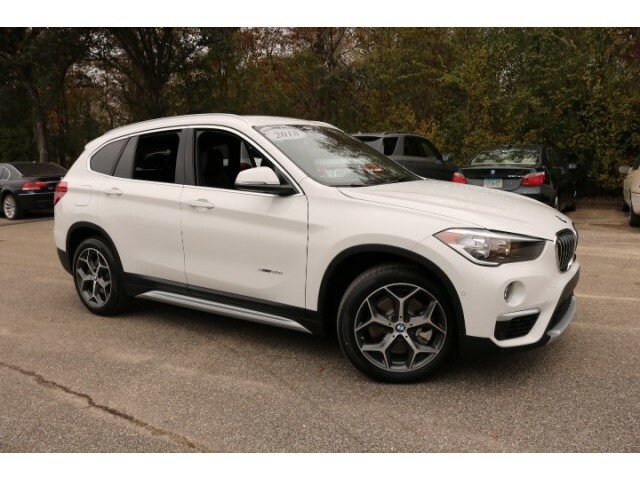 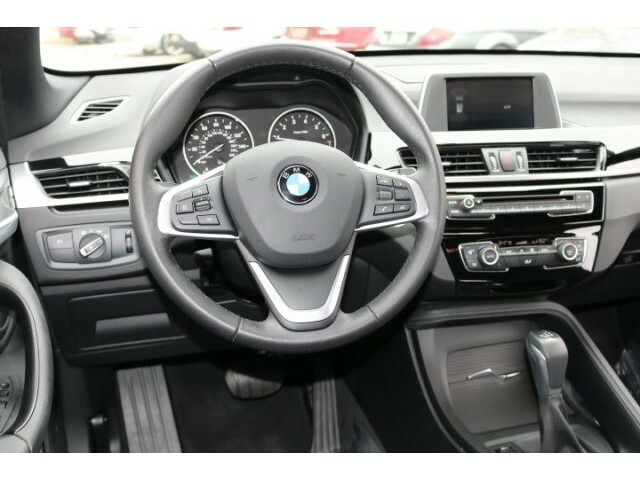 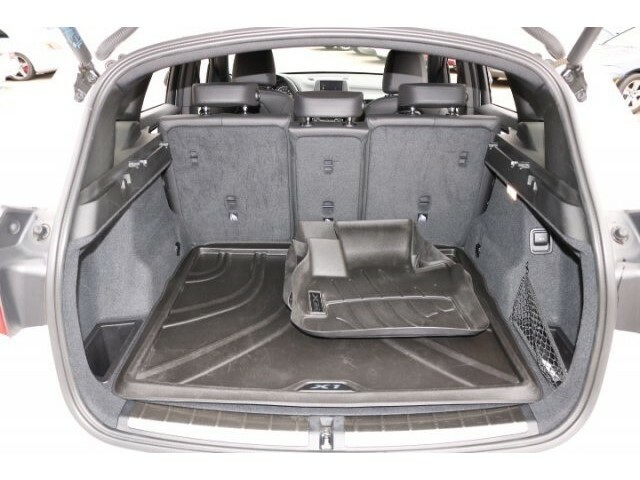 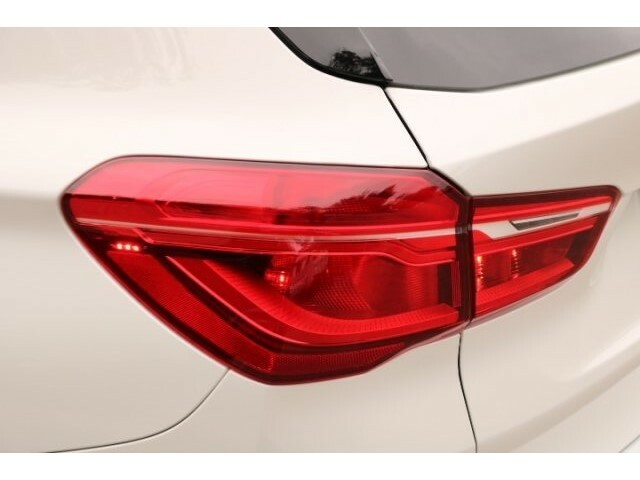 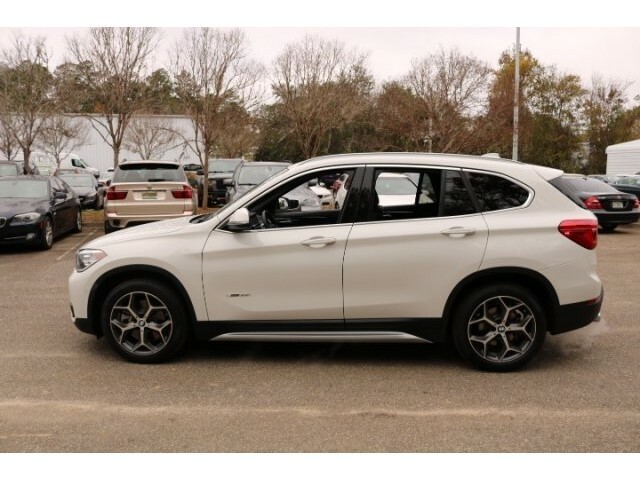 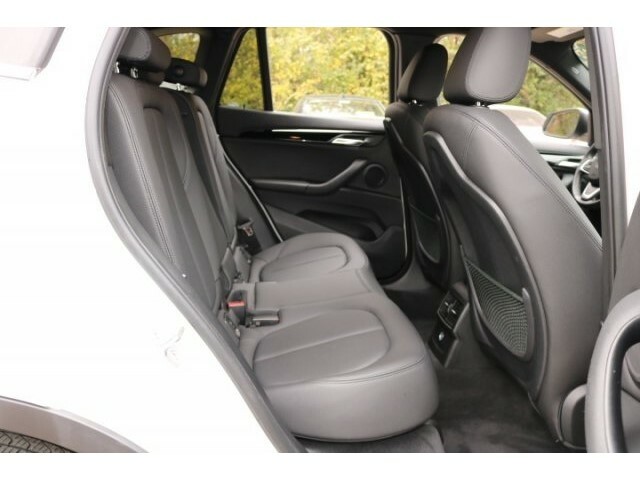 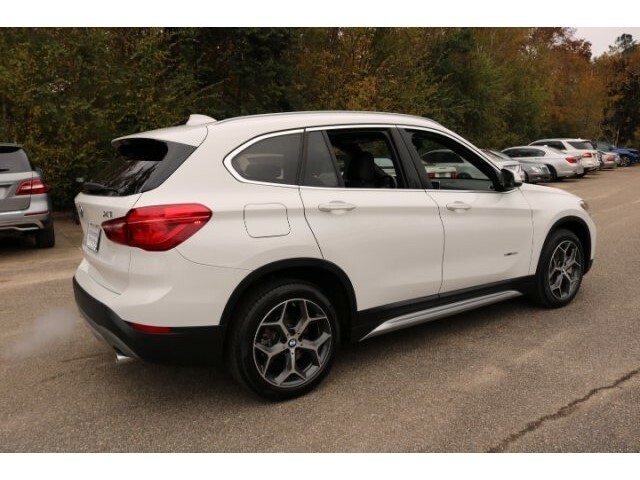 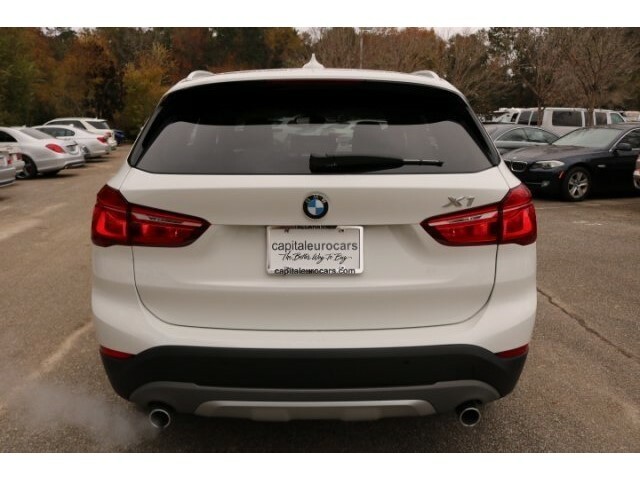 This 2018 BMW X1 sDrive28i is finished in Alpine White and trimmed inside with contrasting Black interior. 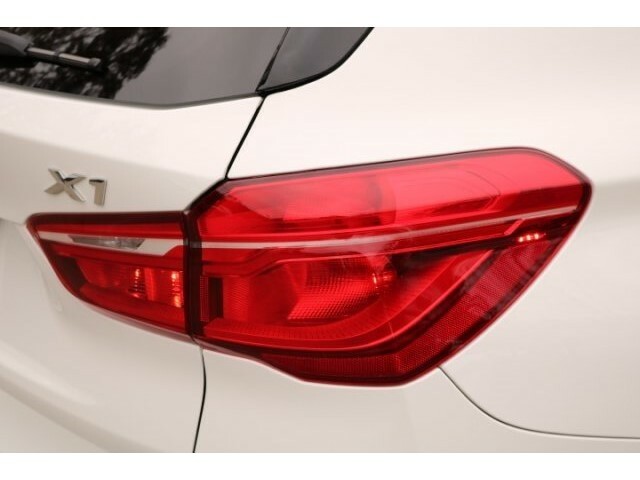 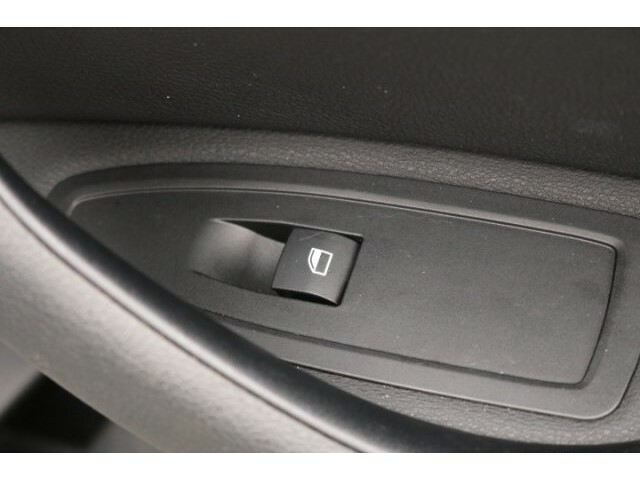 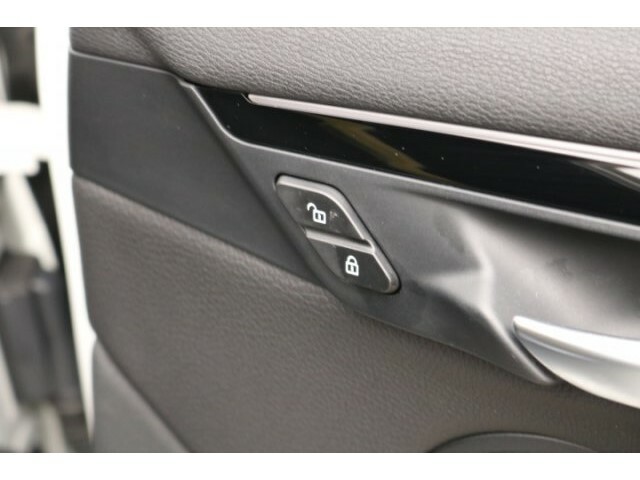 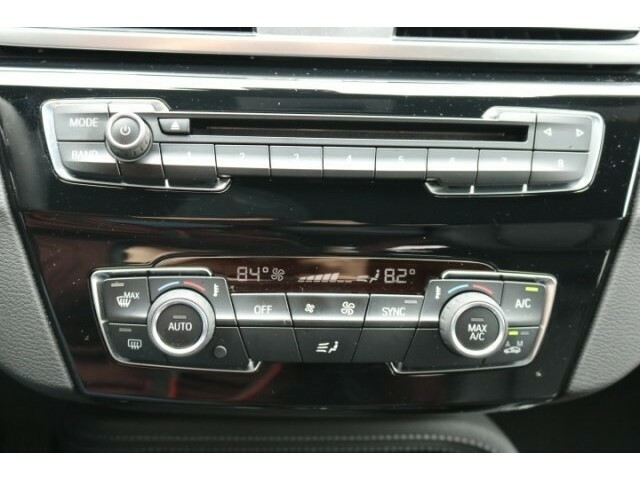 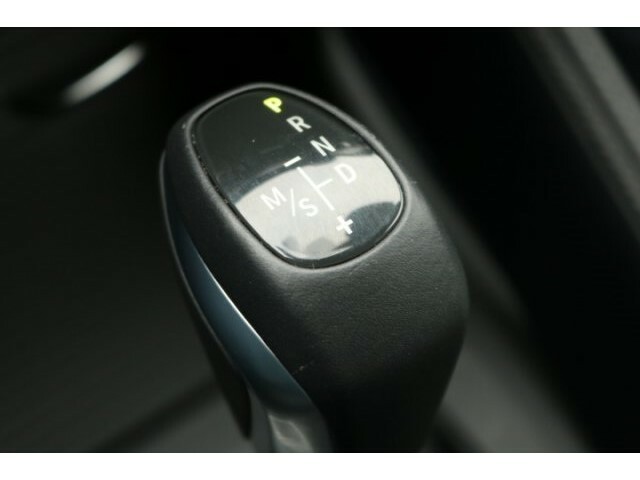 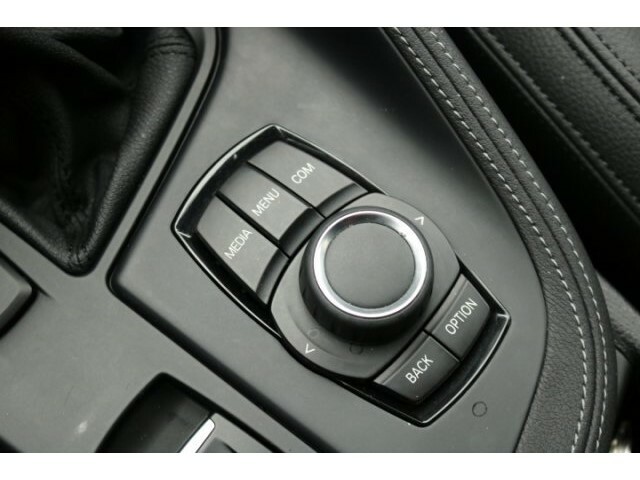 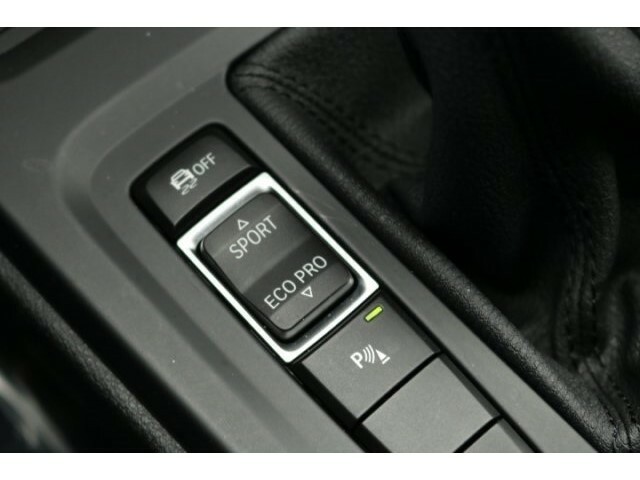 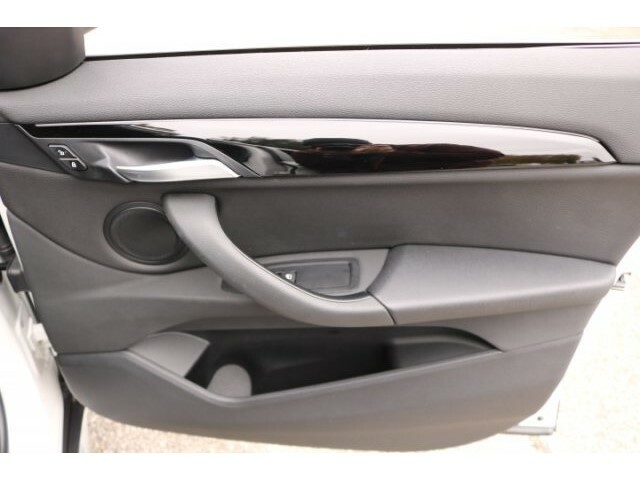 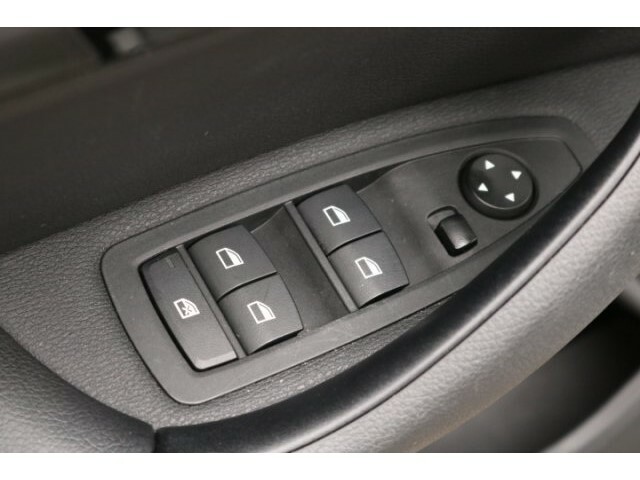 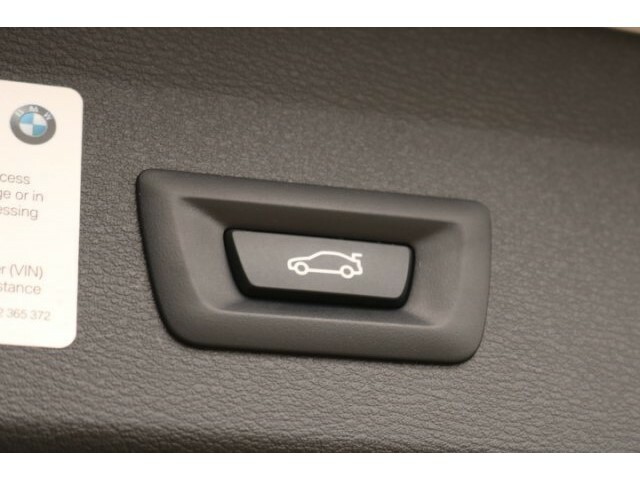 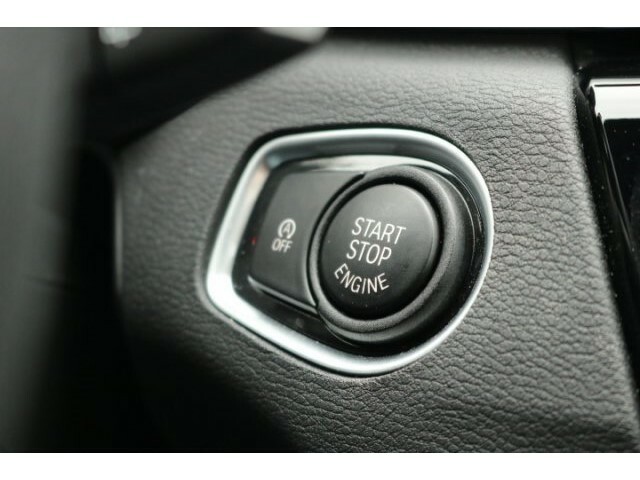 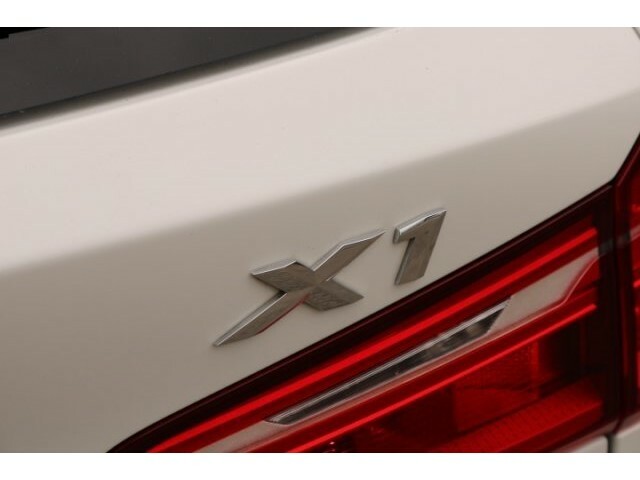 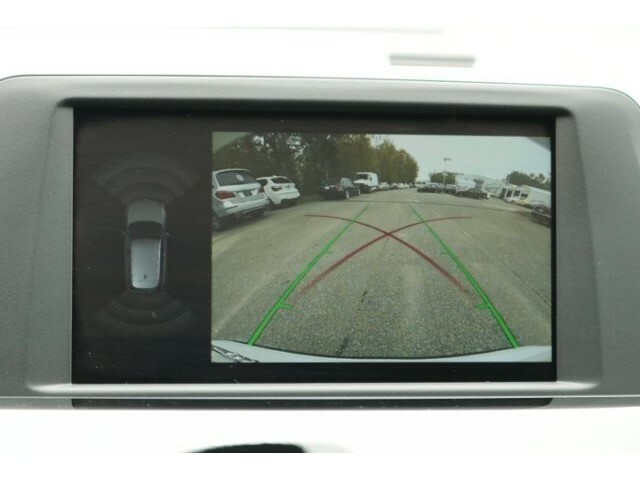 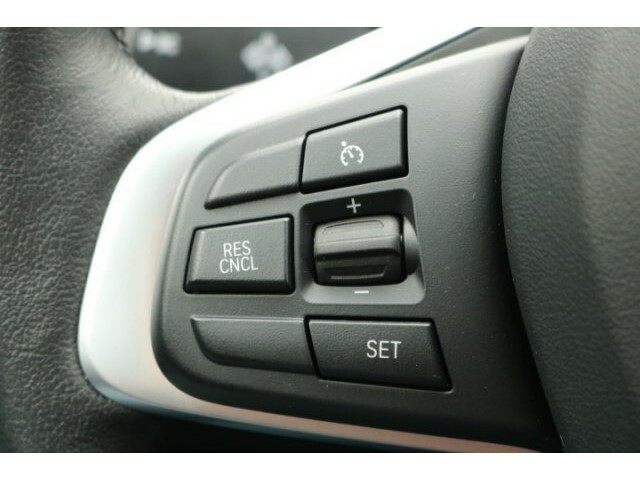 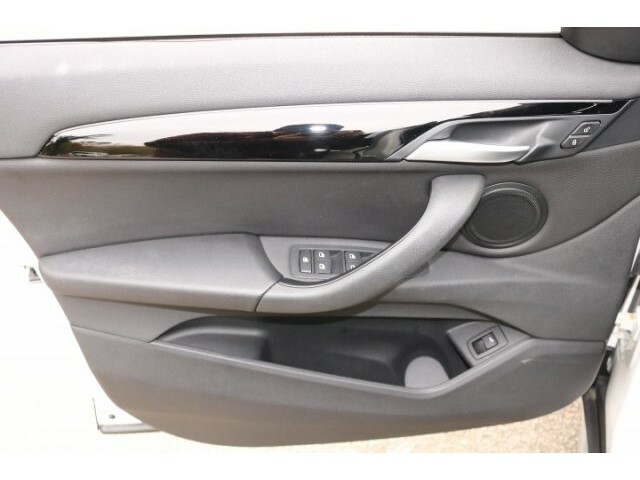 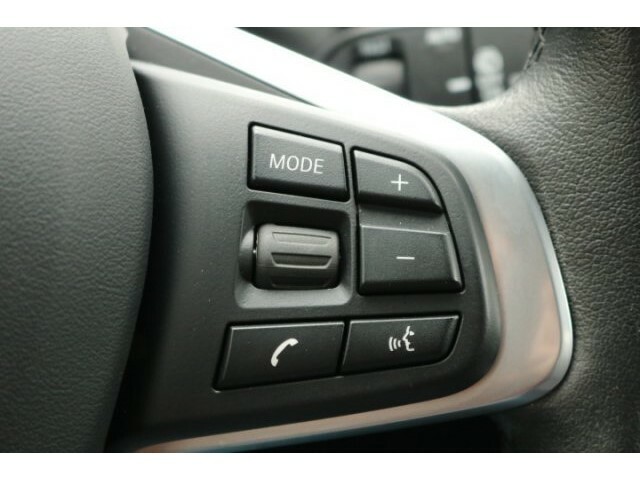 It features: X Line Package, Electronic Stability Control, Exterior Parking Camera Rear, Front dual zone A/C, Park Distance Control Parking Assistant, Rain sensing wipers and Speed-Sensing Steering. 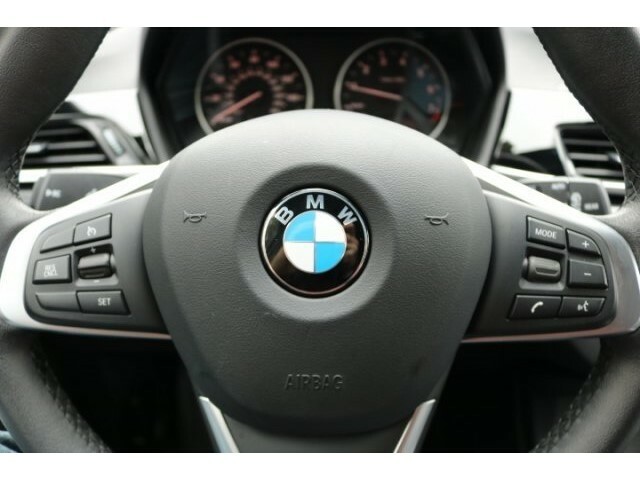 * JD Power Initial Quality Study (IQS) All prices plus sales tax, tag and titling, and dealer service fee of $899.95, which represents cost and profits to the selling dealer for items such as cleaning, inspecting, adjusting new vehicles and preparing documents related to the sale.